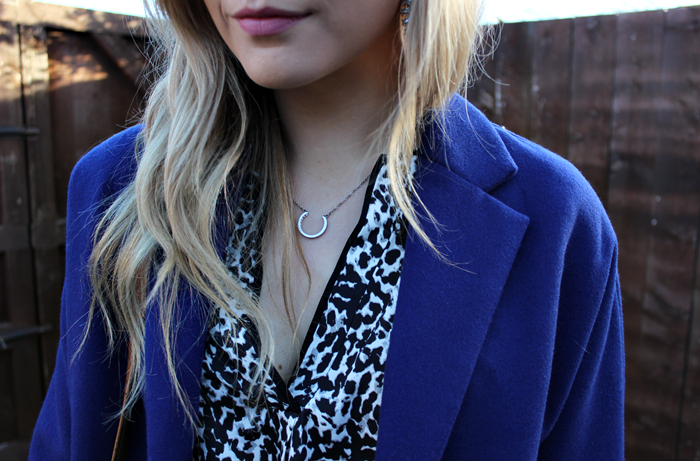 my first outfit post of 2014, it feels totally crazy thinking that another year has gone past already. say hello to my new coat, for the great price of £25 down from £58. if you've read my blog for a while you know how i feel about cobalt blue so i just couldn't leave this even when i know just how many coats i own. in other news i'm finally getting my hair done next week! i'm about 80% on giving my hair the chop to my shoulders as my hair is in need of some TLC and at the moment it just looks like a mess. only thing putting me off is that if i hate it i won't get any photos with liam on holiday. what do you think, should i go for it? or keep my length? Bargain coat! I wouldn't of left it either. I also end up cutting my hair off when I get bored of it growing! Always make it healthier and gives it more shape! I love hair appointments! I'm sure the length will suit you well.. everyone seems to be getting 'the chop' recently.. think I took it to the extreme by getting a 'pob', so can't wait for it to get back to my shoulders! That coat looks so lovely on you, and for that price, it's a complete bargain! I picked up the same coat along with the pink fluffy one as well - at such a great price all restraint goes out the window especially when they're so beautiful. Gorgeous coat, it really suits your colouring. And I say yes for the chop - your hair looks gorgeous now but sometimes a change is really refreshing! 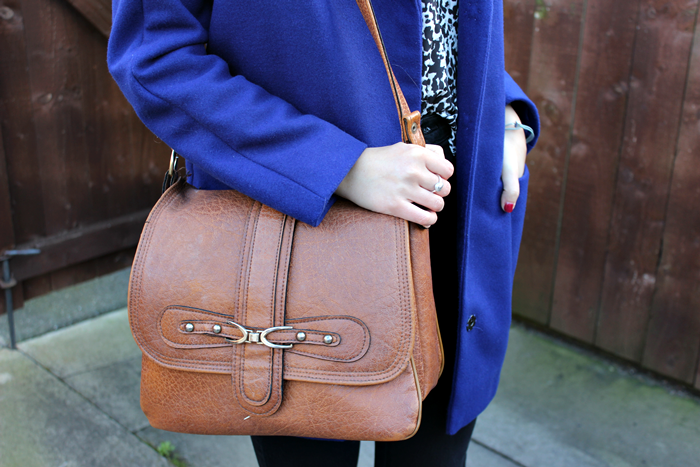 That coat is such a gorgeous colour - love it! I love the jacket, it's absolutely gorgeous! Beautiful coat, and what a bargain! Lovely look, I love cobalt blue too- very regal! What a lovely outfit and that blue is gorgeous on you. I want to find something in that color now! That coat is stunning! 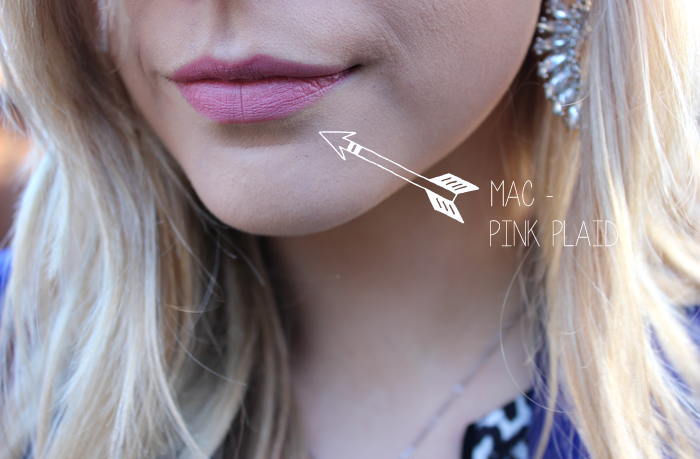 Such a brilliant colour for brightening up any outfit! I love that colour blue, I owned a jumper in it and now I want something again that bright to put on with a plain outfit. It looks great! 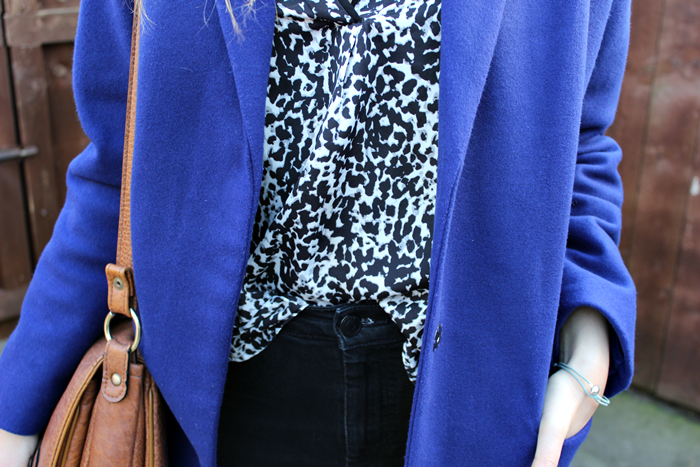 I love a bright coat! I think no matter how many coats you own they're always something worth buying another one of as they dictate so much of your style for the day when you live in the UK - no point in wearing a beautiful outfit then hiding it under a boring black coat, so coats are ALWAYS justifiable. Especially when they're as beautiful as this one. I've been lusting after a coat like that for a while, what a bargain!